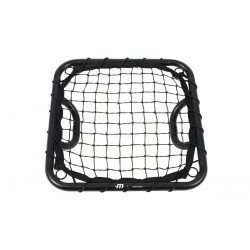 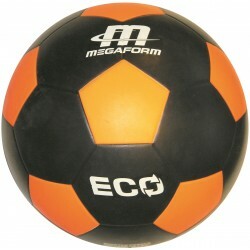 We added additional weight to the EasyControl Football which lowers its bounces and makes it much easier to control and remain in play. 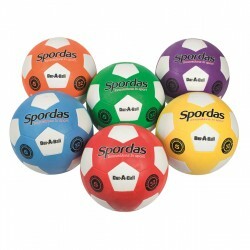 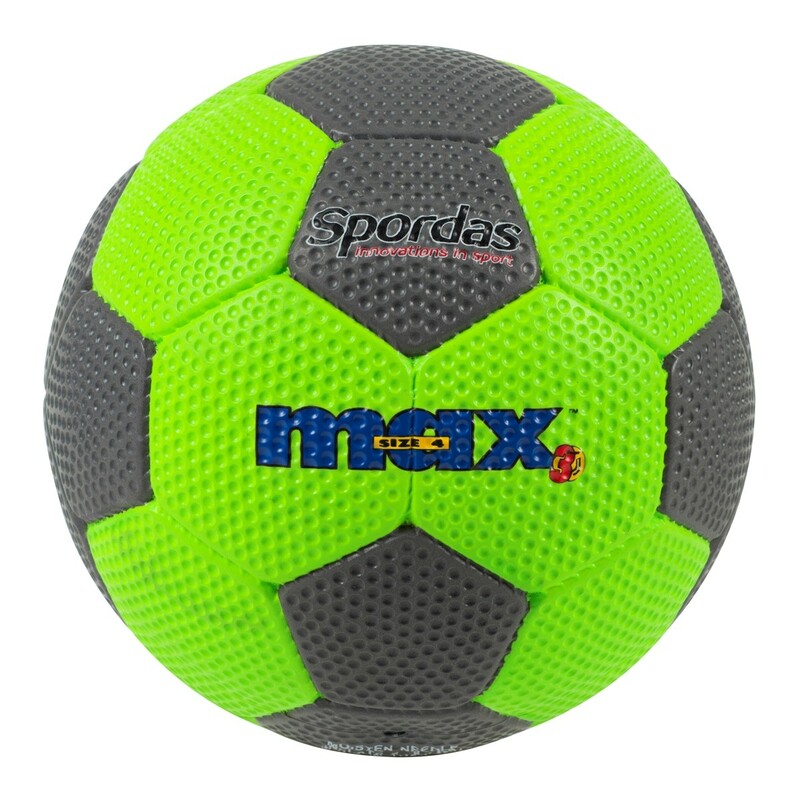 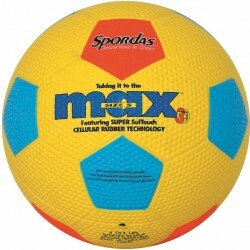 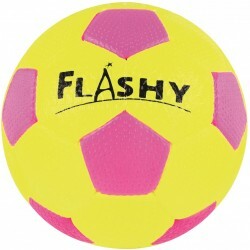 This ball is perfect for beginners since it improves their success rate. 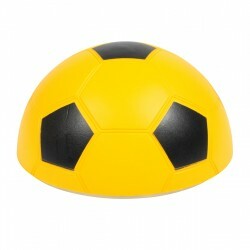 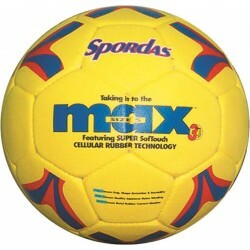 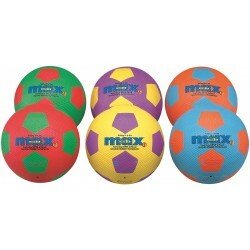 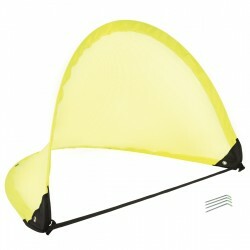 It is also interesting for playground use since this low-bounce ball avoids disturbing non-participative students.